Find your personal retreat from the hustle of city life on a wooded street at the end of a quiet cul-de-sac at Villas by the Lake. 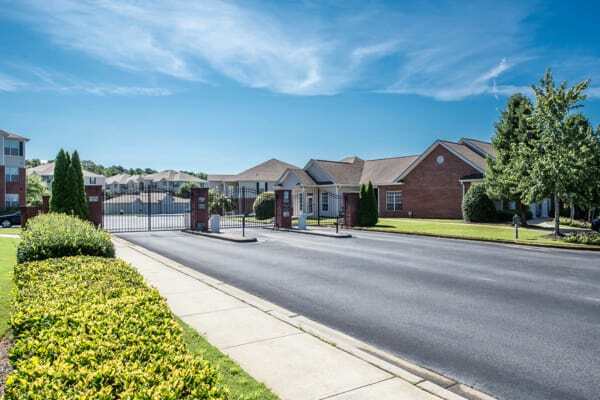 Come home to a forested oasis in a tucked-away location that still places you close to shops, restaurants, and services in the heart of Jonesboro, GA, a popular suburb of Atlanta. Our property spans 25 private acres and features beautiful landscaping, a sparkling swimming pool, and a vibrant and active clubhouse. Villas by the Lake proudly boasts a lakeside location that provides our residents with beautiful views from the comfort of their own apartments. The landscaping and nearby lake make Villas by the Lake the ideal community for dog owners who appreciate being able to go on leisurely walks around the lake in the evenings. 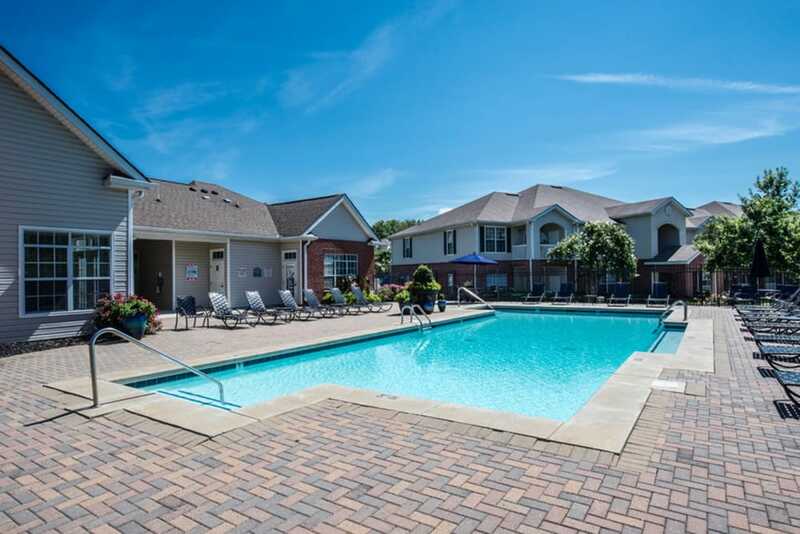 Head over to the photo gallery page to get a peek at our Jonesboro apartments for rent. 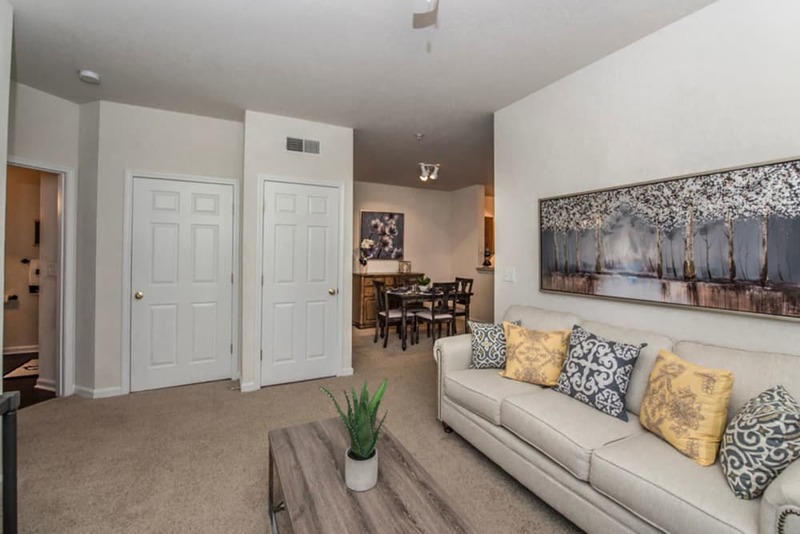 Browse our selection of floor plans and then contact us to arrange a tour of your favorite layouts. 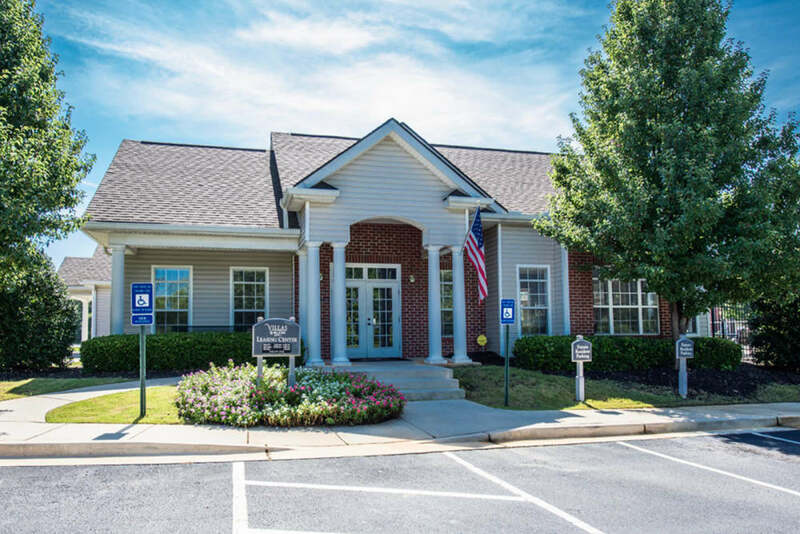 Take a virtual tour of Villas by the Lake for a glimpse of our wonderful community. Imagine yourself enjoying a refreshing summer day by the pool or working on your game at the tennis courts. Picture yourself taking advantage of all that Villas by the Lake has to offer. Residents appreciate Villas by the Lake’s peaceful and quiet location tucked away on a wooded residential street in Jonesboro, GA. Enjoy the serene atmosphere of the property and then venture out into town to explore shopping, dining, culture, and recreation while still remaining close to home. 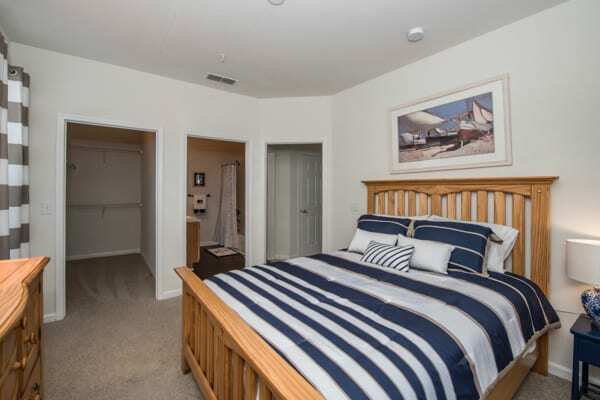 We’re close to major employers, grocery stores, schools, and restaurants. 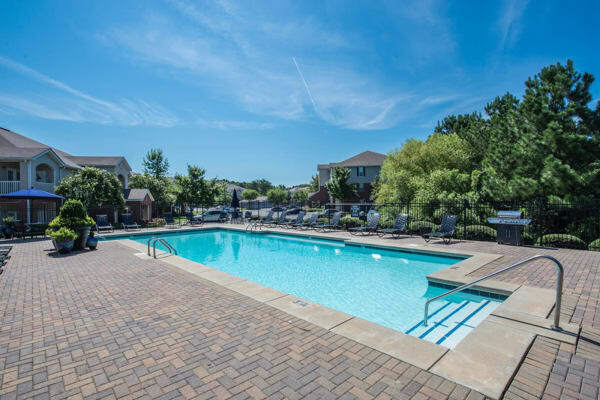 Visit our amenities page to learn more about why Villas by the Lake is a great place to live.